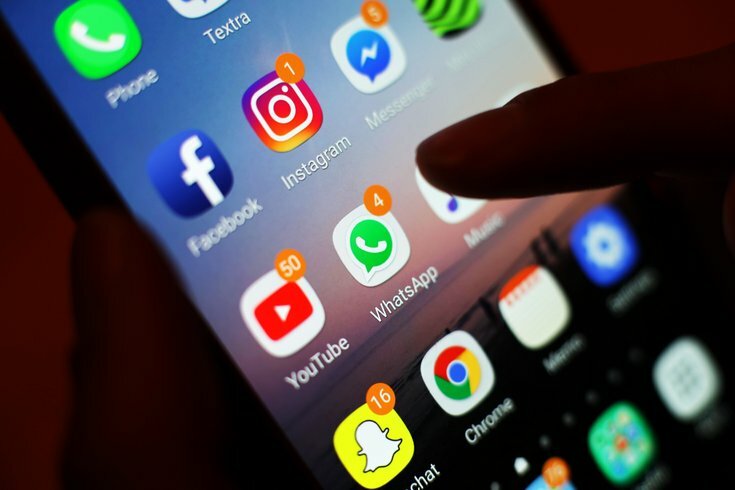 The blue light commonly emitted by smartphones and other digital devices can kill your eyesight, according to new research. Blue light exposure causes macular degeneration, an incurable eye disease that occurs when photoreceptor cells in the eyes' retinas die off. Those cells – which are critical to vision – do not rejuvenate. All the blue light people encounter – from laptops, televisions and even the sun itself – prompts a chemical reaction that kills photoreceptor cells, according to a study conducted by researchers at the University of Toledo. "We are being exposed to blue light continuously and the eye's cornea and lens cannot block or reflect it," lead researcher Ajith Karunarathne told the university's website. "It's no secret that blue light harms our vision by damaging the eye's retina. Our experiments explain how this happens, and we hope this leads to therapies that slow macular degeneration, such as a new kind of eye drop." Photoreceptor cells rely on retinal molecules that sense light and send signals to the brain. But blue light causes those molecules to instead generate poisonous chemical molecules in the photoreceptor cells. This leads to macular degeneration, which typically begins when people reach their 50s or 60s. Yet, all is not lost. Researchers also discovered that a molecule derived from Vitamin E – and a natural anti-oxidant found in the eye – prevents photoreceptor cells from being killed by blue light. But people lose this protection as they age or if their immune system becomes suppressed. Karunarathne advised people to avoid looking at cellphones and tablets in the dark. He also suggested they consider wearing sunglasses that filter both UV and blue light. Researchers are now measuring the amount of blue light coming from televisions, cellphones and tablets. The latest study was published earlier this month in the journal "Scientific Reports."